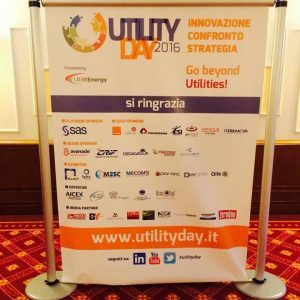 We were sponsors at the 2016 edition of Utility Day. It was an exciting day full of interesting sparks of inspiration. See you again in 2017! Elliot was at the Sorgenia convention! 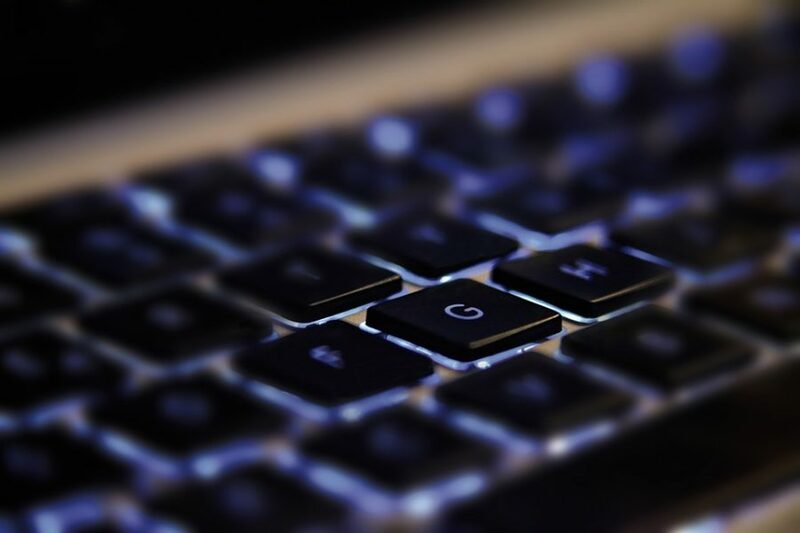 We were guests at the annual “Commercial Operations & ICT” convention in Sorgenia, a partner of ours for years. 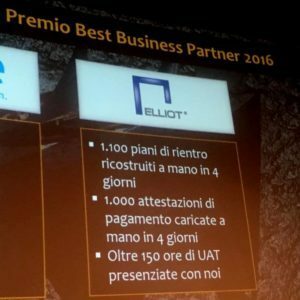 We are proud to have received the award for “Best Business Partner 2016”! Our group, GERI HDP, a Patron of the Festival dell'Acqua! 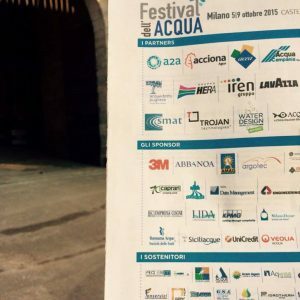 Our group, GERI HDP, was a Patron at the Festival dell'Acqua (‘Water Festival’), which took place on 5th October 2015 at Castello Sforzesco in Milan. It was a day full of inspirational ideas and making new acquaintances, entirely focused on the topic of water. Thanks for having us, Utilitalia! Taking part in an event is always an opportunity for mutual discussion and exchange with our partners.